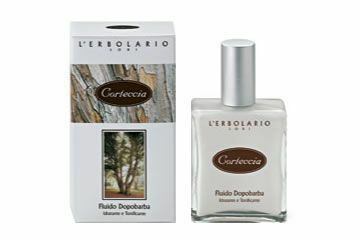 Willow, Cluster Pine and Oak, generous and productive trees on which the tough, strong and resistant bark conceals secret and highly precious active substances, as well as an extremely refreshing aromatic, woodland fragrance. 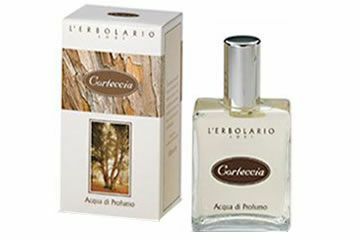 A bath and shower foam which, in addition to the incredible freshness of its foam and fragrance, also has the added benefit of being extremely delicate. 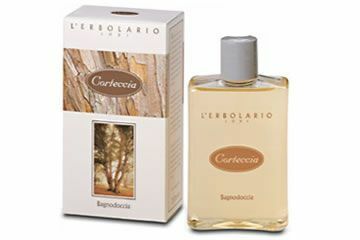 A long-lasting and aromatic fragrance, ideal for both men and women.